On August 8th I left for a well deserved ten day vacation (working vacation mind you) so it was only natural that my Macbook hard drive died shortly before that. I am thankful that the drive didn't roll kick the bucket on the first day of the vacation. That would have forced an immediate return to Colombo and force me to lug my desktop (monitor and all) back with me! 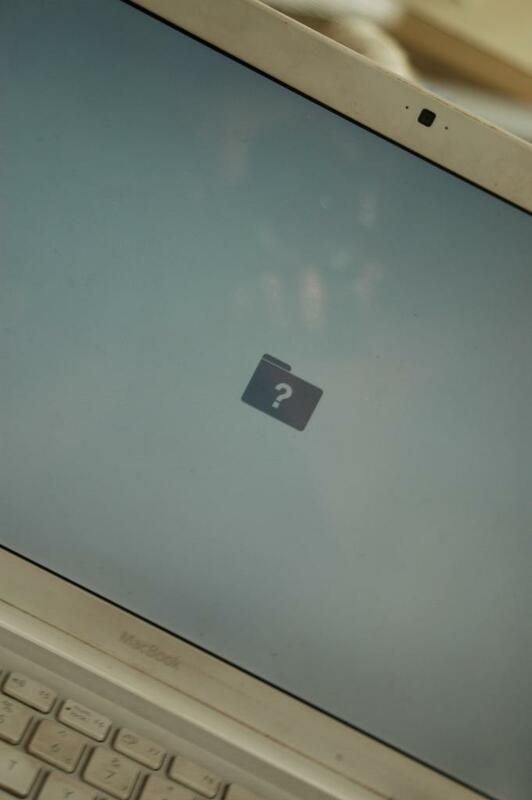 It all started when the Macbook suddenly froze up while I was browsing and wouldn't respond at all and had to be shutdown with a long press of the power button. 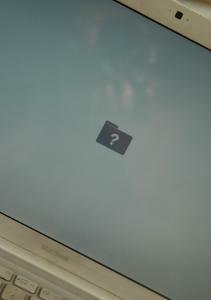 When I tried to start it up again, a screen with a flashing folder + question mark icon popped. Immediately I knew this had to be a toasted hard drive. This was confirmed in 2 seconds by Google. I was pretty sure my backups were up to date but having once tossed out a dead hard drive thinking the backups were upto when they were not, I was really determined to take a close look at the drive's contents before tossing it. That meant buying a firewire cable to attempt to connect the macbook to another in target mode. I knew the chances of it working were remote so I bought a hard drive enclosure as well. The idea was to freeze it and put it in the enclosure. Obviously you cannot put in a frozen drive back in the macbook because it would cause condensation and cause more damage. If it condensates in the enclosure you will probably be able to dry it out with a blower and still manage to reuse the enclosure later on. You might our read that freezing a drive to recover data is a myth or an urban legend. I can assure you that it works, when one of the hard drives on our company's server died, the hosting company (The Webquarry) admin put the drive in the freezer and managed to recover quite a bit of the data. Much to my chagrin I found that I need not have bothered with any of this. The problem was with the contacts. The SATA connector appeared to have shaken itself lose. I discovered this after taking out the hard drive and putting it back in (with fingers firmly crossed of course) and it just worked!! So it was the new drive that went into the enclosure. Then I used superduper to clone the old drive into a partition on the new drive ( The old drive is only 80GB but the new one has 320GB). Then I swapped the drives and booted up with the new one. Thanks to superduper the process was painless. « json_encode/json_decode vs serialize/unserialize and fools vs idiots.